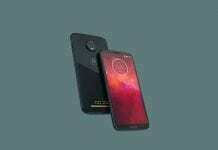 After rumours doing the rounds for almost a month now, a new leak by Killer Features confirms the specs of upcoming Moto devices. 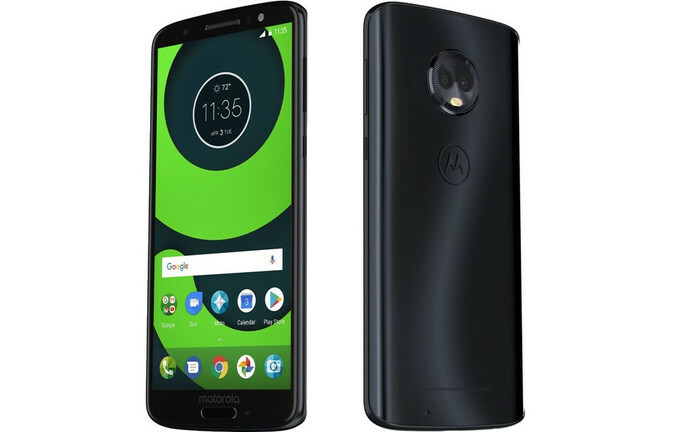 The new Moto phones come out in their full glory in the new leaks. New Phones which adds to the G series lineup are Moto G6, Moto G6 Plus and Moto G6 Play. They all bring up a fresh breeze in the design department with squeezed up bezels and taller displays. These new Phones definitely look better and seem to be bridging the gap between high-end flagships & mid-range devices. The specs are fine considering the price point at which the Moto G series sells. As the G6 and G6 Plus share almost the same design, the G6 Play brings some changes with its fingerprint sensor at the back. Everything else is in its place. No worries there. Moto’s design with curved edges and glass back seems appealing. In the highly competent mid-range market it is going to get tough for people to decide which phone they want. In the end, it is all going to boil down to what one needs and expects in their devices. 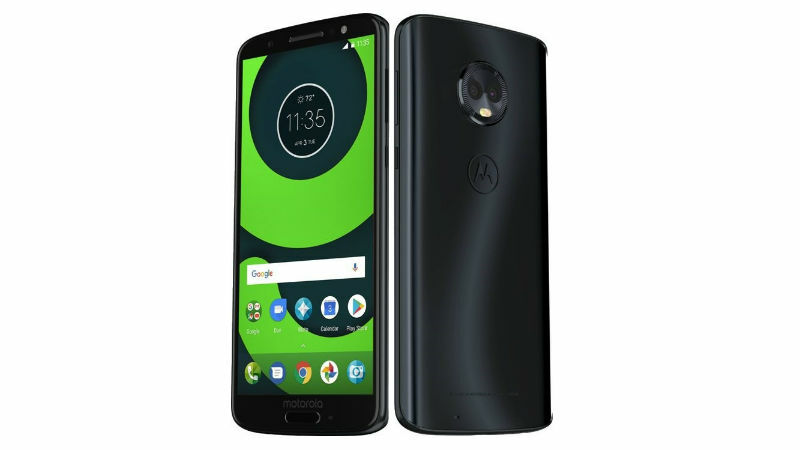 The Moto G6 is expected to have a 5.7-inch Full HD+ IPS Display with an 18:9 aspect ratio. A 1.8 GHz Octa-Core Snapdragon processor powers the device with 3 GB ram and 32 GB internal storage. The phone’s storage extends up to 128 GB with a microSD card. The device will have a 12MP+5MP dual camera setup at the rear with a 16 MP front shooter. A 3000mAh battery with Turbo Charge will power the device. Coming to the Moto G6 Plus, the smartphone will have a 5.93-inch Full HD+ IPS display with an 18:9 aspect ratio. A 2.2 GHz Octa-Core Snapdragon processor powers the device with 6GB RAM and 64GB internal storage. A 4GB RAM with 32GB internal storage variant is coming too. The phone’s storage extends up to 256GB with a microSD card. The device will have a 12MP+5MP dual camera setup at the rear with a 16 MP front shooter. A 3200mAh battery with Turbo Charge will power the device. 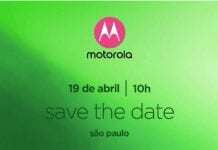 Last but not least, the Moto G6 Play is expected to have a 5.7-inch HD+ IPS display with an 18:9 aspect ratio. A 1.4GHz Octa-Core Snapdragon processor powers the device with 2GB RAM and 16GB internal storage. A 3GB RAM with 32GB internal storage variant internal storage variant is coming too. The storage on the phone is expandable via a microSD card. The device will have a 12MP camera at the rear with a 5MP front shooter. A 3200mAh battery with Turbo Charge will power the device. 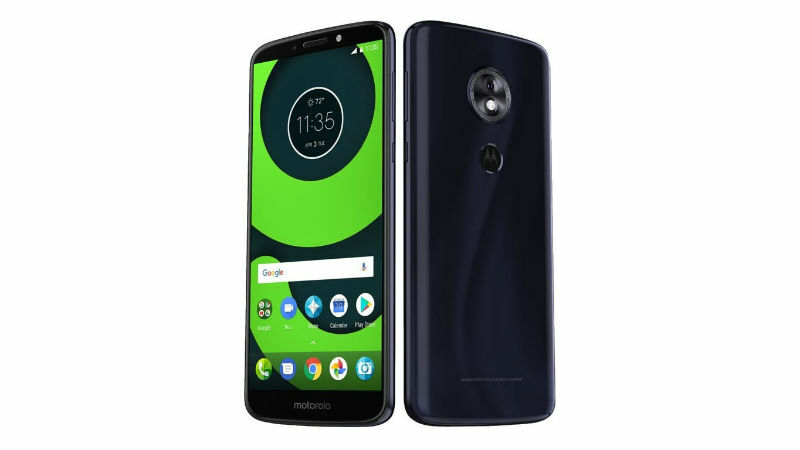 Coming to the prices, the Moto G6 Play is expected to be priced at $199 (around INR 13,000 approximately) and the Moto G6 is expected at $249(around INR 16,200 approximately).